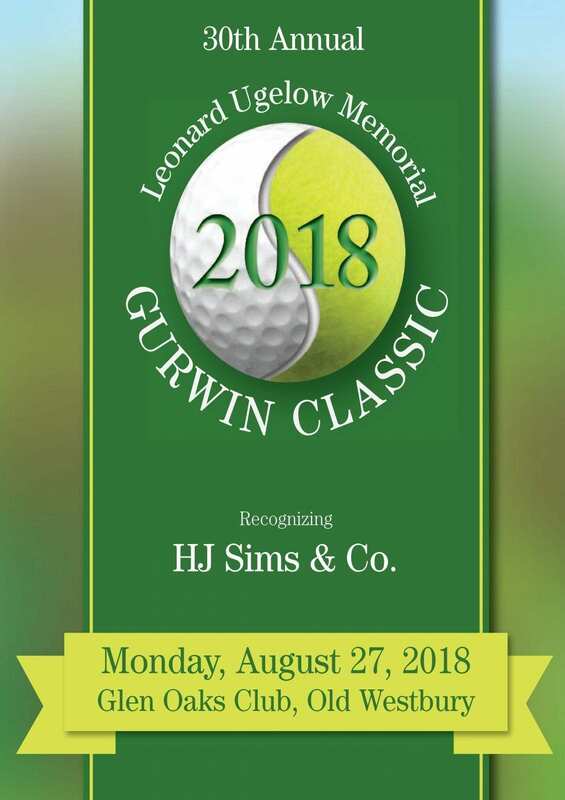 The Gurwin Jewish Healthcare Foundation held its 30th Annual Leonard Ugelow Memorial Gurwin Classic on Monday, August 27th at the Glen Oaks Club in Old Westbury. Many thanks to our golf and tennis participants and donors who made the Gurwin Classic a successful event. Click here to view our Scroll of Honor. 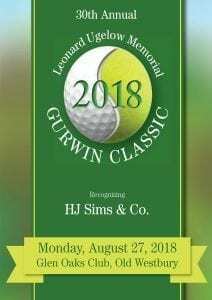 For more information on the 2018 Gurwin Classic or to make a donation, contact the Foundation office at (631) 715-2563 or email gjfoundation@gurwin.org. Laughter truly is the best medicine, and you can get your daily dose by visiting Norman Finkelstein at Gurwin’s Assisted Living. Since 2010, he’s been making the staff and fellow residents smile with his constant jokes.